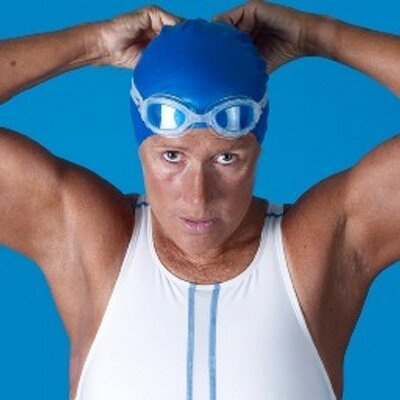 An in-depth look at how ultra-endurance events place extreme and unique physiological demands on athletes. 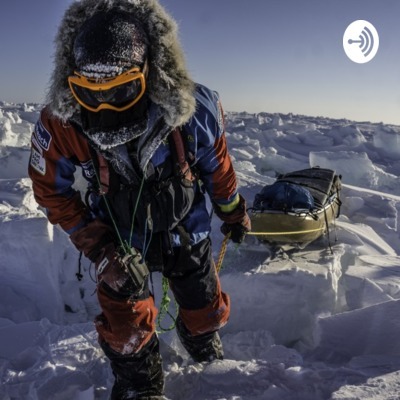 This podcast will feature athletes, and their support teams, talking about how they prepare and compete at the world's toughest events. Expect discussion around long-term preparation, nutrition, coping with environmental stressors and building psychologic toughness! Host: Nick Longworth has been hosting international sports technology and life science conferences for the last decade, and recently completed an MSc in Space Physiology at Kings College London. Team Novo Nordisk is on a mission to inspire, educate and empower people affected by diabetes. 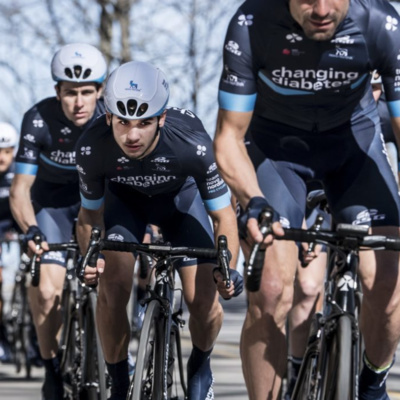 Their professional cycling team is comprised completely of riders living with type 1 diabetes, and competes as a UCI Continental team. 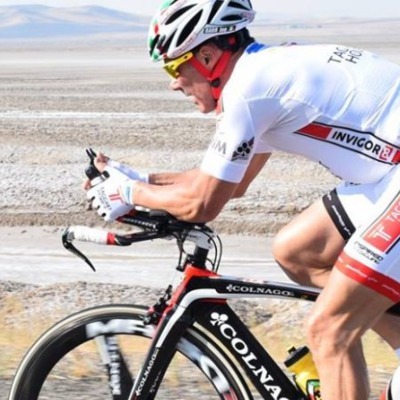 Phil Southerland is the founder (also living with diabetes) and first founded Team Type 1 to take on the grueling 3000 mile Race Across America in 2006. 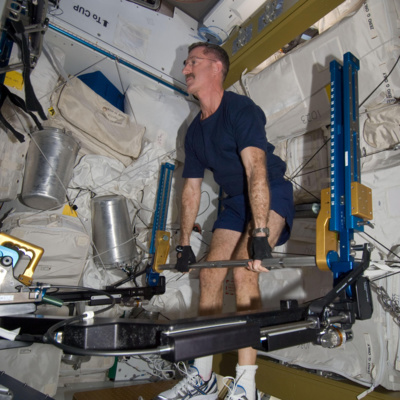 Fascinating talk about the hardware being used for strength and conditioning training for astronauts on the ISS and how the Physiology-Sensing Intelligent Optimisation Nucleus R&D Lab is pushing the boundaries of exercise in the most hostile environment. 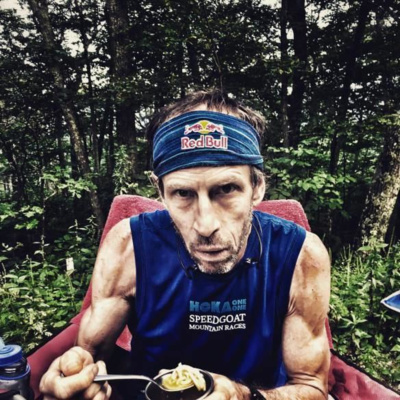 Short talk with Karl Meltzer, who has won more 100-mile ultramarathons than any one else and has the speed records for major US trails, including the Appalachian trial (2,190 miles in 45 days, 22 hours and 38 minutes), which featured in the Red Bull documentary 'Made to be Broken' (now on Netflix).